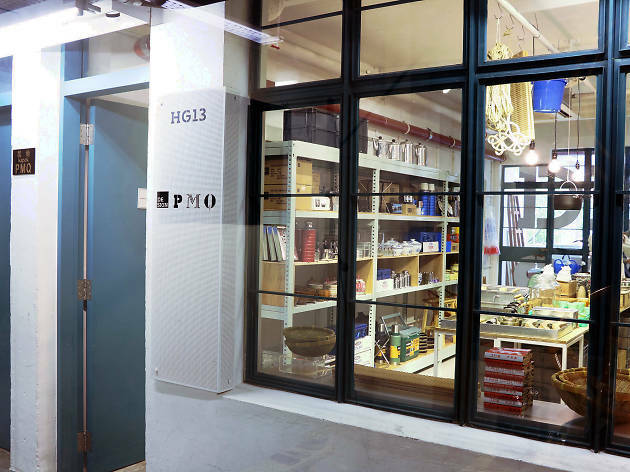 Star Street lifestyle boutique Kapok is teaming up with local brand Hak Dei to present a pop-up store in its PMQ outpost inspired by nostalgia for locally-made goods. 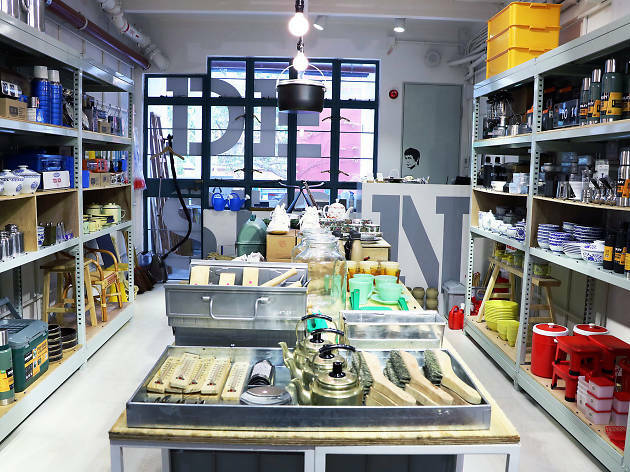 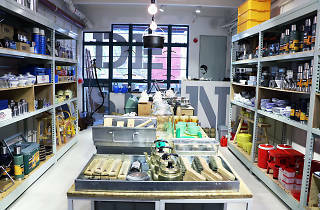 Established by Pang in 2016 off the back of his love for functionally designed homeware goods, Hak Dei is a store specialising in common and inexpensive everyday products. 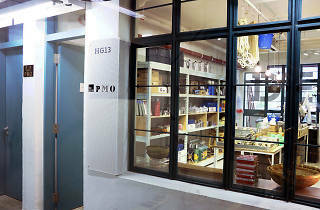 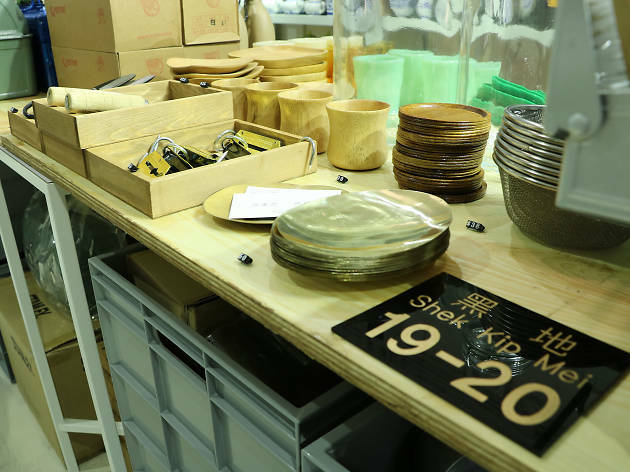 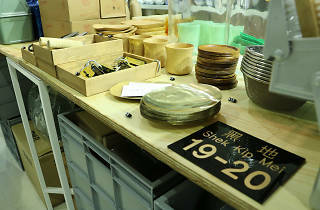 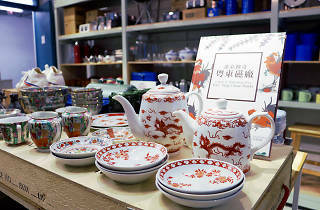 Pang’s collection includes cutlery from Leung Tim Choppers Factory (梁添刀廠), bowls and dishes by Yuet Tung China Works (粵東磁廠) and plastic goods from Red A (紅A塑膠). 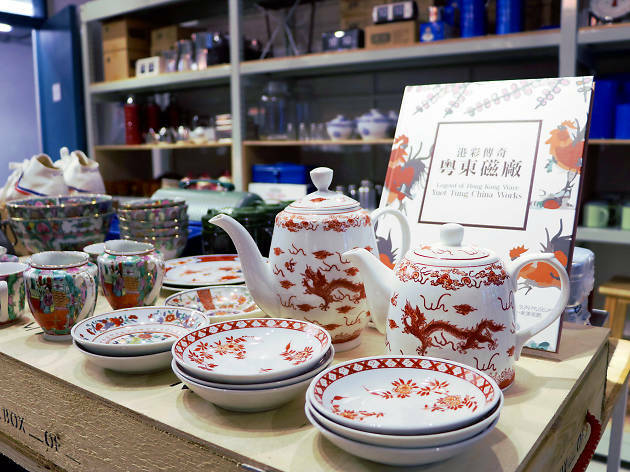 Catch a glimpse of the traditional Hong Kong kitchen as it was before Ikea came to dominate and take a part of it home with you.